Gather with others in the same season or struggle of life for study, prayer and encouragement. Allow the Lord to work through His word and His family to bring healing and encouragement during these challenging seasons. 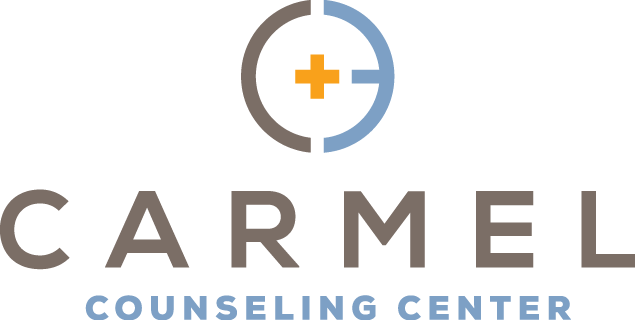 Carmel Counseling Center is a place for individuals, couples, and families to explore issues that distract them from the fullness of life they desire. Carmel Counseling Center periodically hosts training workshops for Counselors, students and families interested in learning more about counseling. Click below to learn more about upcoming training opportunities.